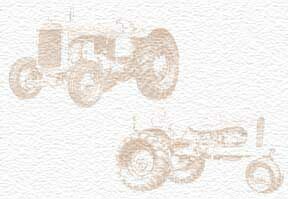 My grandfather worked for Allis Chalmers for 25 or more years. He traveled throughout the Midwest for AC helping others. He was very sharp and loved to work on tractors. I would love to hear stories anyone can share about his work.